When things happen in 3’s these days, I think, “this could be a good topic to speak on.” Not only because the topic probably needs to be addressed or shared, but because let’s face it, people like reading about lists and love articles with numbers in the title. So this post is the result of recent observations, experience in helping brands over the years and the desire to ensure this article gets read. Recently three different companies I patronize had a shift in key customer facing employees. These companies did the right things. They hired quality people, gave those people a chance to make an impact in their jobs and reaped the benefits of their great employees. And just like any great employee, they eventually need to spread their wings once they have reached a plateau or desire more responsibilities (money). Out of these three companies, only one of them managed to survive with little to no impact after one of their key customer facing employees left. One of the companies is a media company who hosted popular online social media discussions. Another is a hotel in an unpopular area of town and the final a busy smoothie business. By the end of the story, you may be surprised as to which company has not missed a beat since their employee left. But before I share which one business is still doing “ok” without their recently departed employee, we need to discuss a key thing many employers seem to miss. Employees not only impact the brand, but they are the brand. What your employees do or fail to do is a direct reflection of your company. So when an employee leaves, it is a big deal if you do not take the following three things into consideration as a process of hiring new employees. 1.) Hire only for the type that fits your brand. We love two-week notices, but let’s face it, sometimes it takes much longer to find a quality replacement. So what do you do if the end of the two weeks is near and the resumes and interviews are not living up to your hopes? You keep looking. Never get desperate and settle for just anyone as a replacement. Here is the other key thing, if you have this principle from the beginning, if you have to rely on other employees to help share some of the work while you continue your search, your brand should not miss a beat. Where relying on other existing employees can go wrong (besides them being stretched thin) is if you did not hire the other employees for your brand’s characteristics. 2.) Ensure all employees match the culture of the brand. It is funny how people joke that Disney brainwashes their employees. On 99.99% of your visits to a Disney park, store, hotel or restaurant, you will find that each employee matches Disney’s magical image. This uniformity in delivering a great experience to customers comes from training, training and training. Once you have hired the right type, you will find the training will positively affect your new employees and their performance on the job will match the culture of the brand. 3.) Talk up the old employee and the new one at the same time. 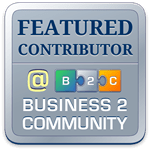 This tip is very helpful for businesses with long-term or repeat customers. Whenever an existing client asks where a former employee is at, answering “they left to go to another company” is not a satisfactory response. This leaves the customer wondering, “why?”, “wonder what is going on here?” In their mind, they loved the valuable employee and could end up thinking your business just will not be the same without them. Instead take the approach of saying, “Oh we miss Jane too, but we are so happy to have John in her place. He is so knowledgeable and efficient. He already feels a part of our happy family.” Note the difference in the responses. The latter builds excitement for the new employee and sheds little light on the former one. Hopefully, you will never have to lose your star employee to another company, but if you take these marketing approaches with hiring and introducing new hires, your star will not be missed, at least by your customers. This is really what you are trying to accomplish. 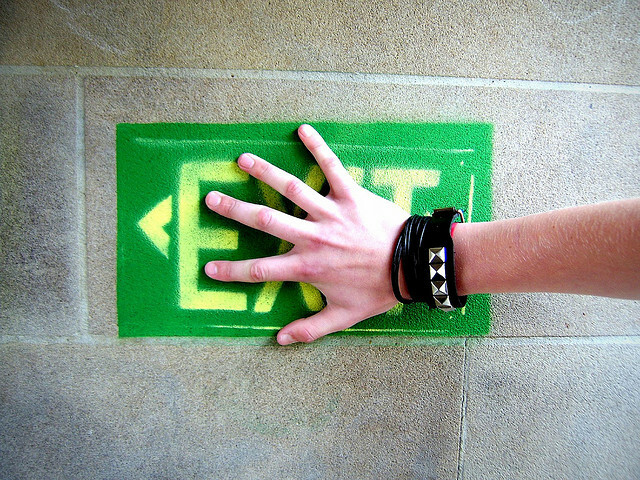 If you do not handle this difficult part of business properly, you will end up seeing customers exit with the former employees. Don’t get me wrong. Turnover of some customers can be good in some instances. However, you really want to minimize losing good ones. Oh and to answer inquiring minds as to which company successfully survived losing a star employee, it was the smoothie business. They hire employees who match their brand. I was there as she said her goodbyes and left her management duties behind. Immediately after wishing her the best, I ordered a smoothie and several others since that day. Her team members confirmed all of the people who loved to chat with her on their visits still chat with the other employees on theirs. So, what do you think? Are these things you currently consider when hiring employees? Comment below. Your feedback may be used for a future article. Above Promotions is a digital marketing and public relations agency with B2C clients that promote brands in the food, fashion and family entertainment industries. We build and protect brands by creating and executing digital resources to sell products or build positive public sentiment. From a local to international market, Above Promotions Company can provide the exposure that goes above your expectations. Visit http://www.abovepromotions.com today. Ebony T. Grimsley is the Creative Director and Owner of Above Promotions Company. 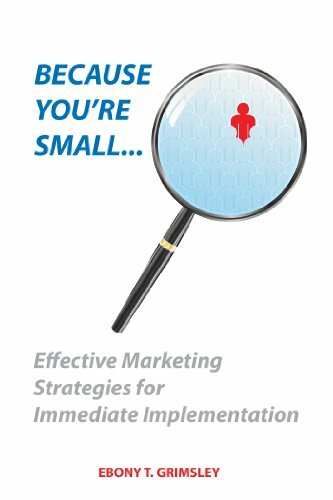 She is also the author of “Because You’re Small: Effective Marketing Strategies for Immediate Implementation” which is sold on Amazon, Barnes & Noble and other stores and a contributor to various media outlets.